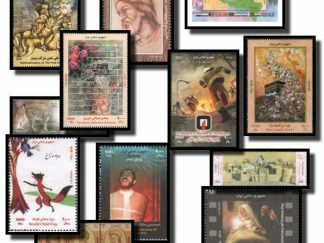 View cart “Commemorative stamps Issued in Year 1383” has been added to your cart. 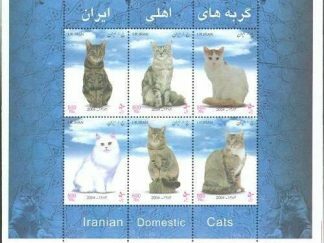 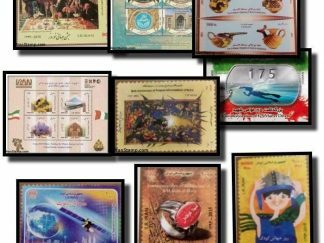 Iran Briefmarken. 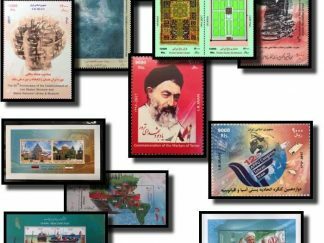 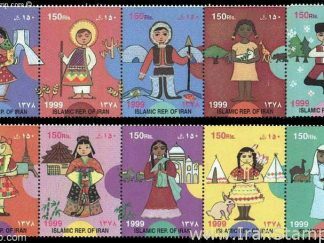 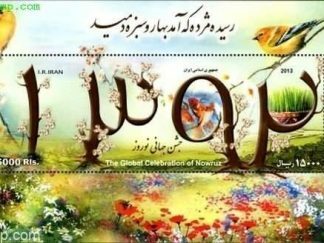 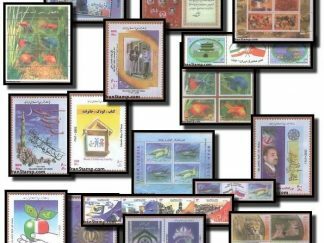 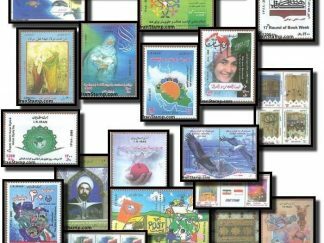 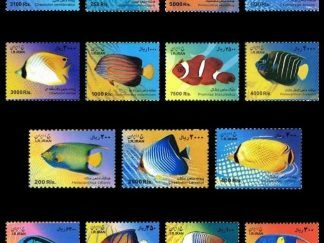 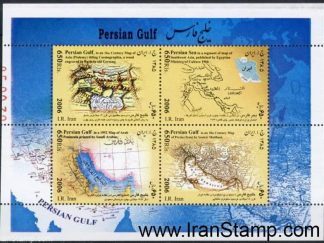 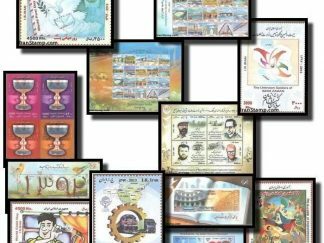 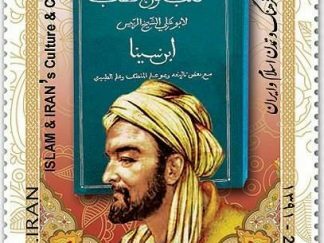 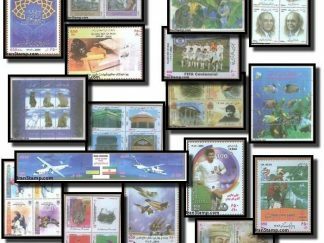 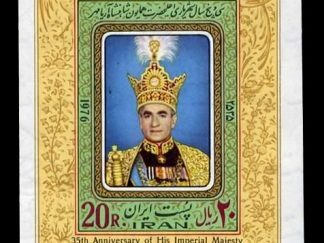 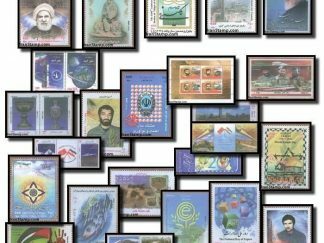 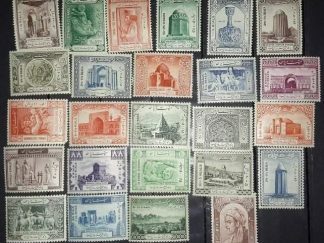 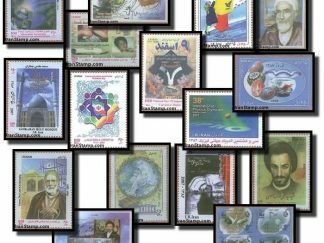 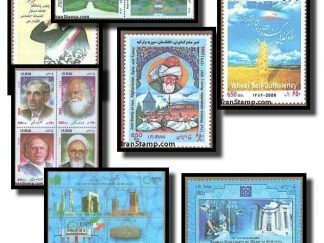 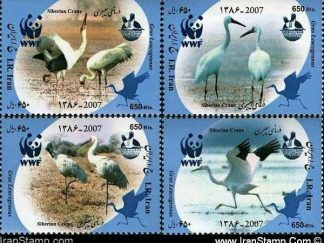 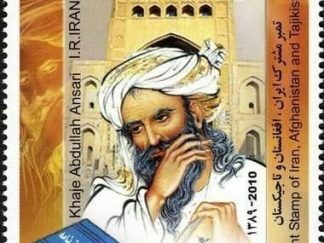 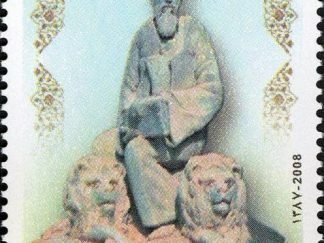 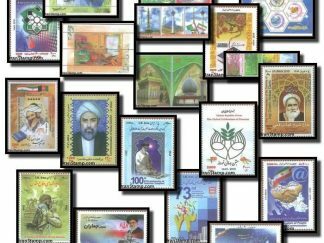 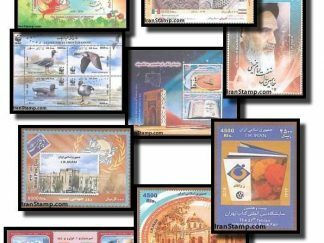 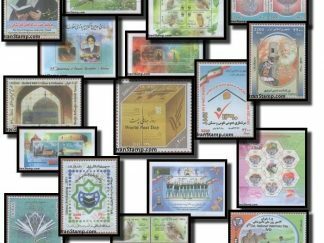 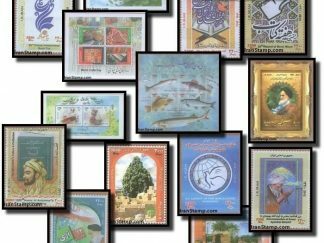 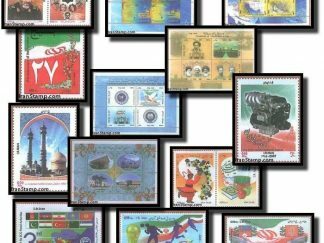 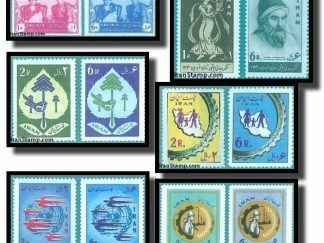 Willkommen in unserem Portal zu iranischen Stamp Collecting.